Our Society’s Tour Organiser Mr Brian Latter organises two Society trips each year to places of historic significance and interest. 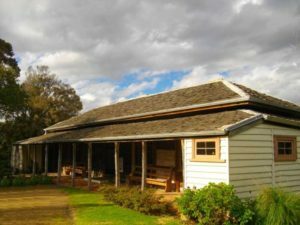 We recently attended (April 2018) the Mont De Lancey Historic Homestead in the Yarra Ranges. Our next trip will be advertised later this year. Members and non-members (guests) are more than welcome. For further information: please contact Brian on (03) 5250 3825. 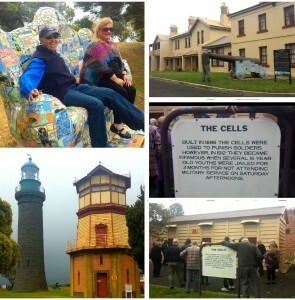 A previous trip to the Mornington Peninsula’s historic McCrae Homestead and Mulberry Hill. 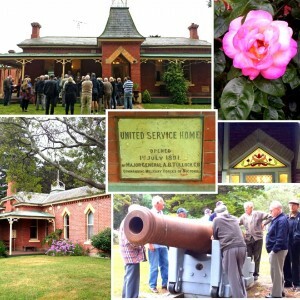 McCrae Homestead was built in 1844 by lawyer Andrew McCrae and his artist wife Georgiana. It is a rare example of drop slab early pioneer construction, made with local materials such as messmate, stringybark and wattle. Mulberry Hill was built in 1926, as an extension to a pre-existing 188Os cottage. 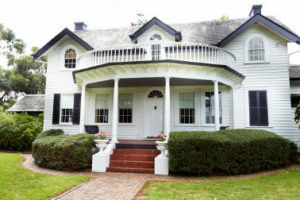 It is an American Colonial style house, set on 29 acres surrounded by the beautiful countryside and Western Port. 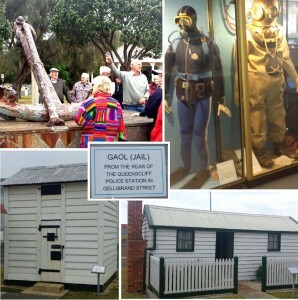 It was the home of artist Sir Daryl Lindsay and his wife Lady Joan, and holds a wonderful collection of Australian art, fine Georgian furniture and glassware and Staffordshire ceramics. The coach left the Geelong West Town Hall at 8:45am, with a return trip by ferry to Queenscliff, and then by coach to Geelong West returning late afternoon. 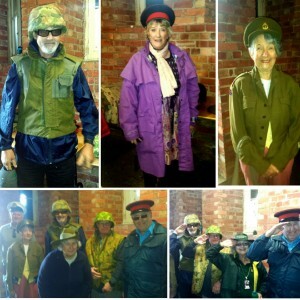 The tour, organised by Mr Brian Latter, was well received by all who attended.